Whether your fossil plant is new and requires Best Piping Practices and Optimization (BPPO), or existing and could benefit from our Plant Reliability and Efficiency Program (PREP), General Rubber has solutions to the Fossil industry’s demanding product and service needs. General Rubber offers a variety of elastomers to handle the temperatures, pressures, movements and caustic applications faced by the fossil power industry. 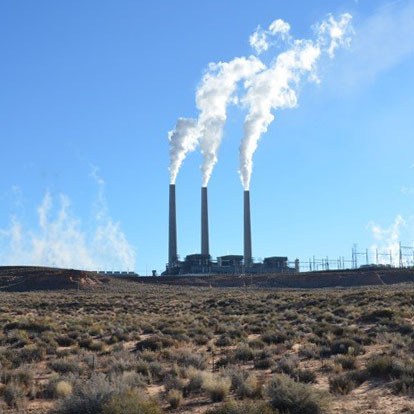 Let us show you how our rich history in fossil power can help you maximize plant uptime, safety, and efficiency, with our performance expansion joints and knowledge of industry best practices. Please contact us for more information on our performance products, advanced materials of construction, or our PREP and BPPO programs.